Coach & Four, Wilmslow - good beer matters! We recognise good beer matters. A full range of Hydes craftsman brewed cask ales will always be on offer with one or two invited guest ales, all complemented by a fine selection of lagers from around the world. You will not fail to be impressed with our extensive wine selection, brand leading spirits, exceptional malts and freshly brewed coffees and cappuccinos. 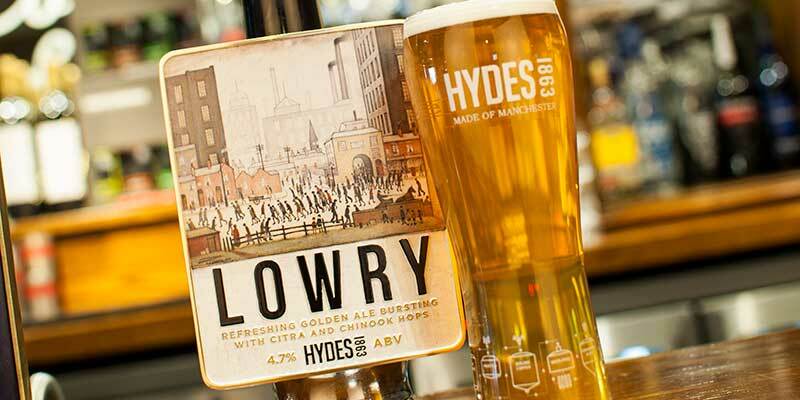 We offer a wide range of quality real ales from Hydes, plus ever changing Guest Ales. Our staff will be happy to help you choose the best ale to suit your taste.